It was an incredible year for us in 2014, one to reflect upon proudly. We owe all of our success and milestones to you, our amazing customers. As 2014 came to an end, we had 61 months of consecutive growth. Of those 61 months, 45 months consisted of record growth, and eight of those months were double-digit growth. Five years of success would not happen without our system working together as one. As we continue to move forward, we know our success hasn’t come easy. At TWO MEN AND A TRUCK® our exceptional customer service has helped make this possible. We ended 2014 with a 95 percent customer satisfaction rating. We take our commitment to customers seriously and as we grow, our practice of keeping customers top of mind will continue with each decision we make. This year marks our 30th year in business and earlier this year, we celebrated our $3 billionth revenue milestone as a system. Both are huge accomplishments to TWO MEN AND A TRUCK® employees across the nation — we have learned a lot in the last 30 years! “I am so grateful we live in a country where everyone has the freedom to start a business. When I realize how TWO MEN AND A TRUCK® has grown … I feel shocked, lucky, thankful and very, very blessed,” said TWO MEN AND A TRUCK® Founder Mary Ellen Sheets. Thirty years may seem like a long time, however, we still hold the same integrity and work ethic from day one. 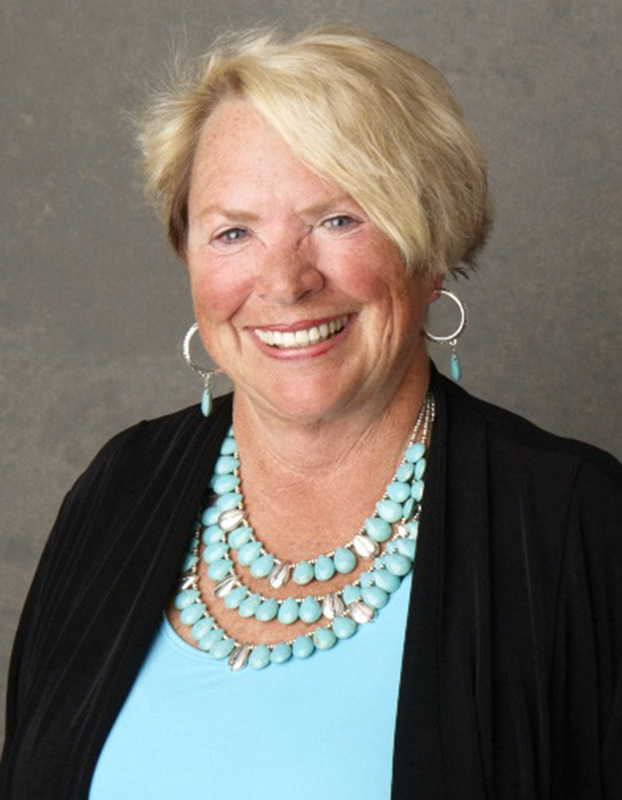 Compliance Administrative Specialist Sue McIntosh has worked at TWO MEN AND A TRUCK® for nearly 19 Years. 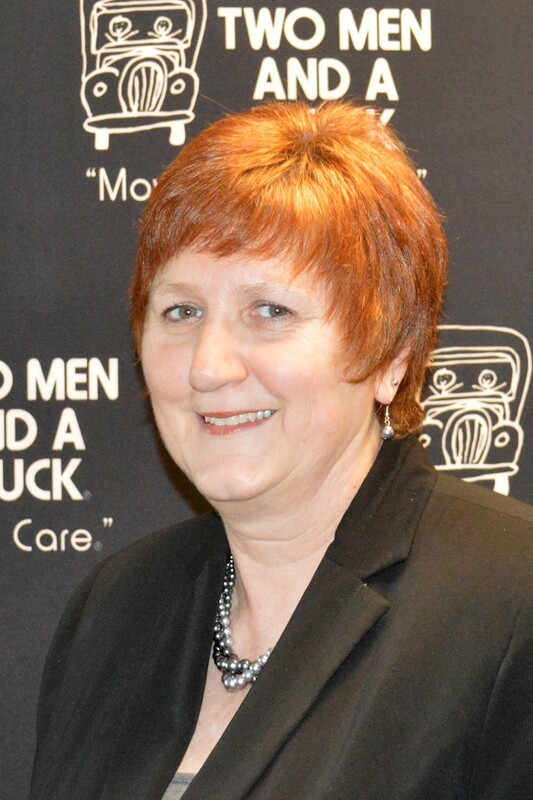 Sue has seen TWO MEN AND A TRUCK® go through significant changes, advancements, record-breaking expansion, and growth. As TWO MEN AND A TRUCK®’s footprint continues to grow, so do our numbers. 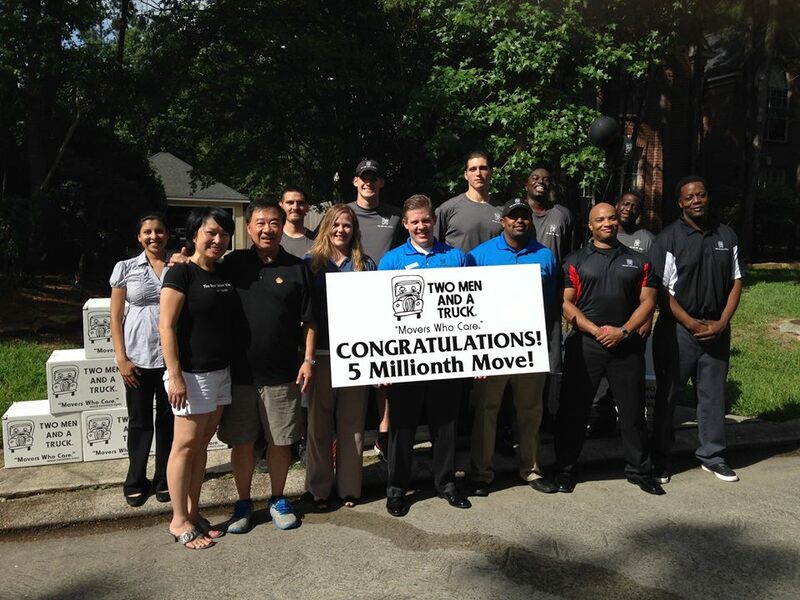 To date, we conduct 500,000 moves annually and have more than 2,100 trucks in the TWO MEN AND A TRUCK® system. Each year our franchise system grows. We’ve had record expansion of our footprint, our trucks, and our team members and we continually look for ways to improve the moving process for our valued customers. We are looking forward to even more expansion and success in the coming years and we thank all the loyal customers we have supporting us daily. June 19, 2014 was an exciting day for us as we conducted our five millionth move! The five millionth move is another historic event showcasing the fantastic efforts of our locations throughout the country. This milestone is important, but more critical, is the opportunity to give back. Our brand impacts communities daily as our trucks move throughout the country. The stories of our moving heroes and how they help someone on the highway, at a senior center, or on a move touches us all. We are blessed to move people, but more importantly, the opportunities for our brand to donate manpower and moving trucks resonates so much more. Thank you to everyone who has supported TWO MEN AND A TRUCK® over the last 30 years. Whether your hired us to move your home or business, purchased moving boxes and packing supplies, shared our information on social media, or referred us to friends or family members, we appreciate you. Whatever you have done to support us through the years we want to thank you. Frankly, without you we wouldn’t be where we are today! Our employees work day in and day out to serve all of your moving needs. At TWO MEN AND A TRUCK® we know moving can be one of the most stressful times in your life, and we do what we can to make the transition as smooth and painless as possible.